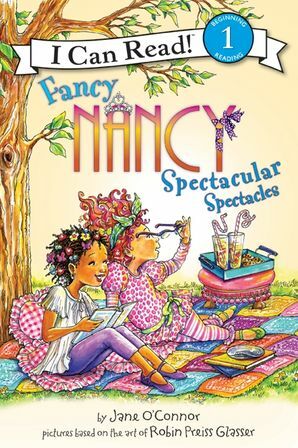 Nancy thinks that Bree's new glasses are simply spectacular. 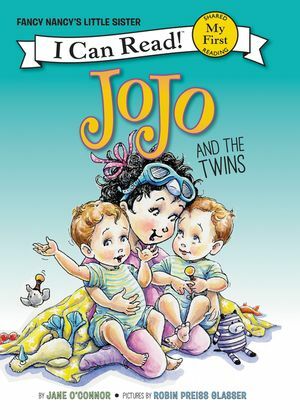 After all, they are lavender. 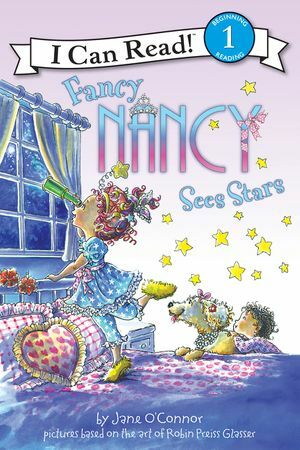 They are glittery. 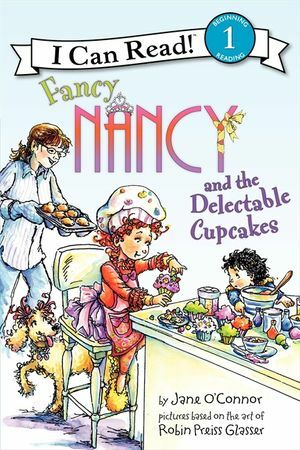 And best of all, they come in a silver case. 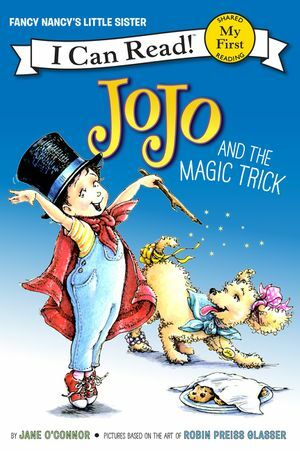 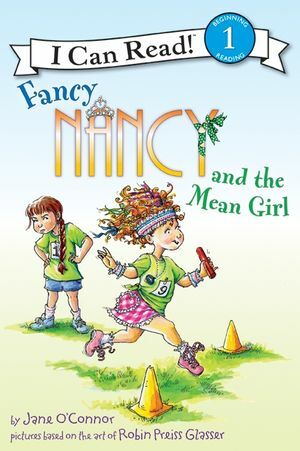 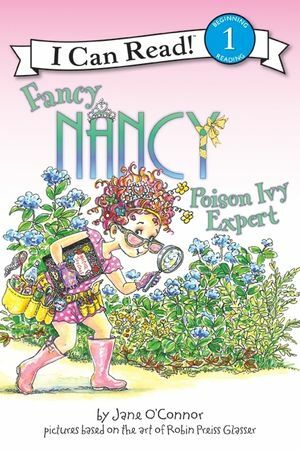 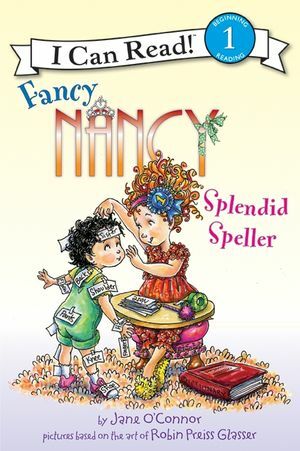 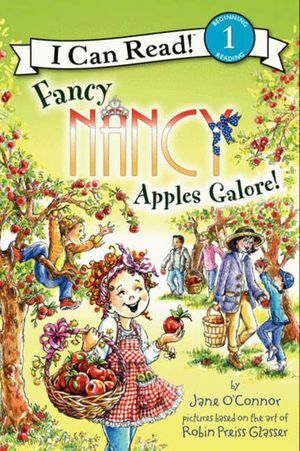 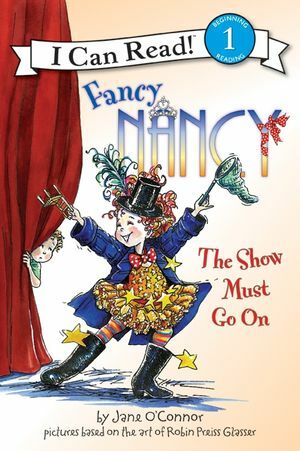 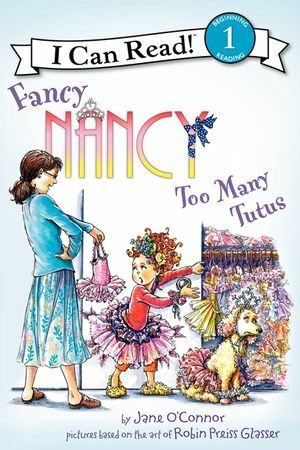 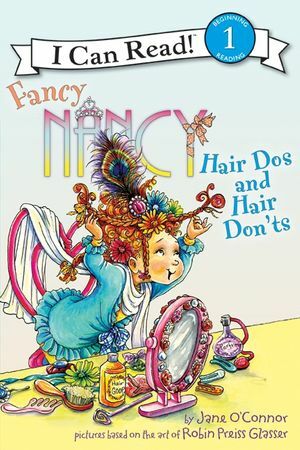 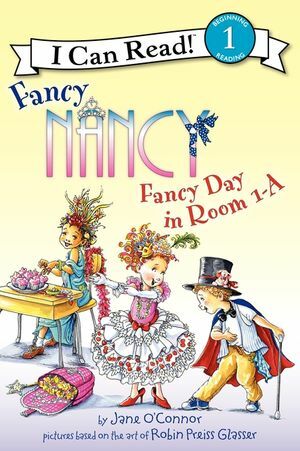 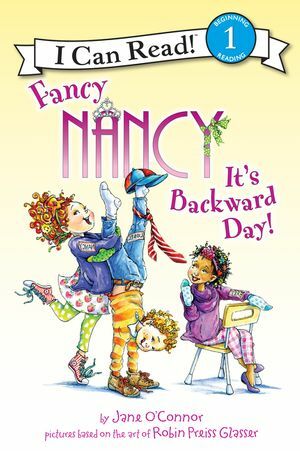 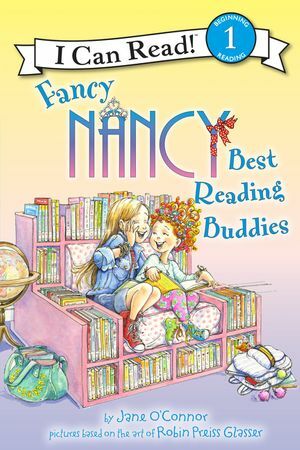 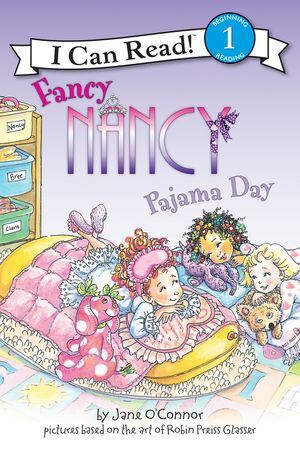 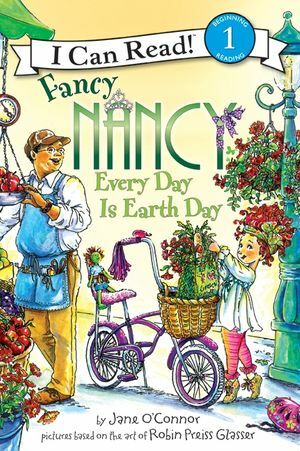 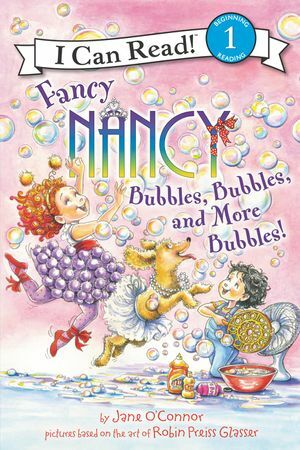 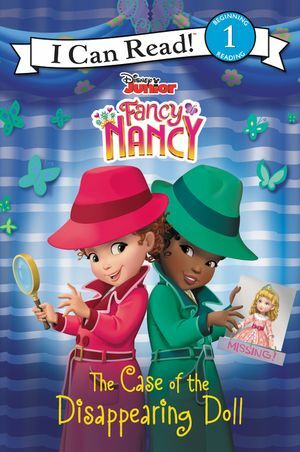 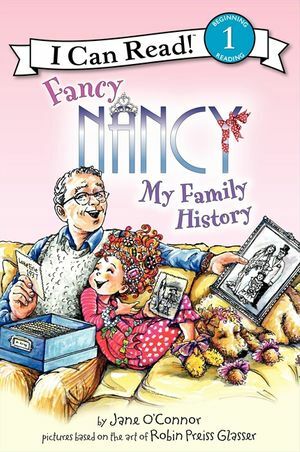 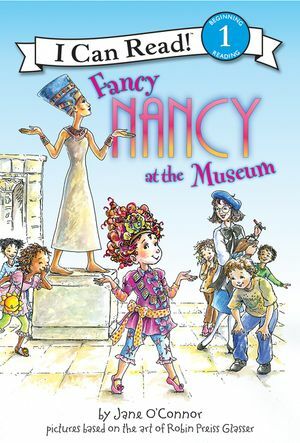 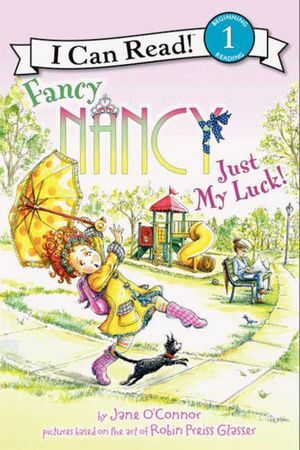 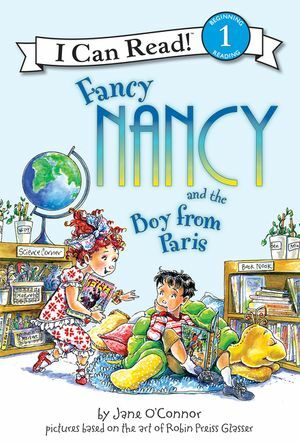 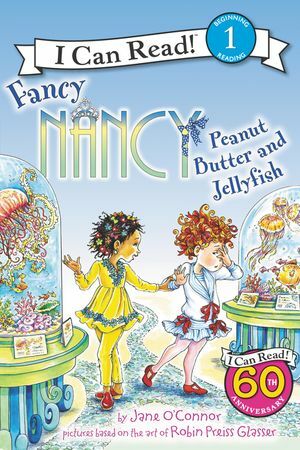 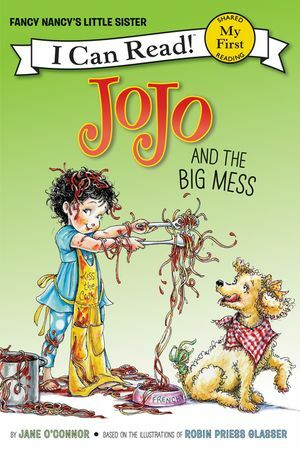 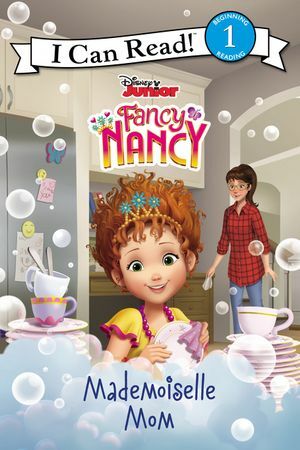 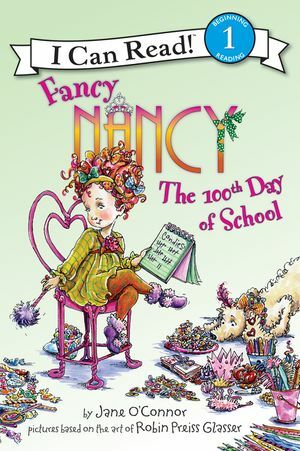 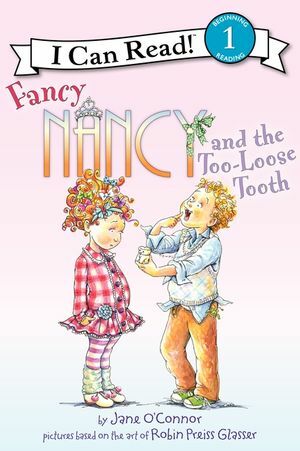 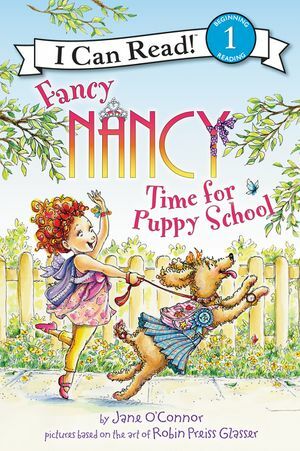 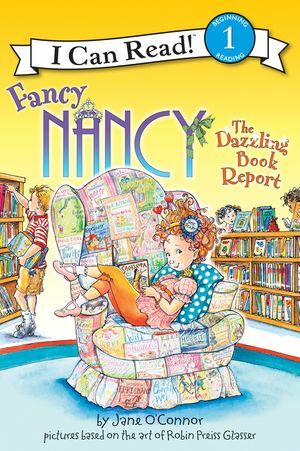 So when Bree tells Nancy all about her trip to the eye doctor, Nancy can't help but wonder if her own eyesight is perhaps getting a little blurry too. . . .
With a glossary of Fancy Nancy's Fancy Words in the back, this addition to the Fancy Nancy I Can Read series is sure to delight young readers everywhere!